Prime Beachfront Location – Motel Freehold Going Concern for sale with spacious owners accommodation. Brilliant lifestyle and perfect size motel to make a tidy income. 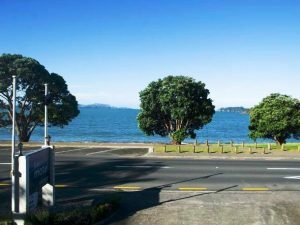 Just imagine living on the seafront and having a motel business in one of the best locations in Northland New Zealand – Home and Income. 10 unit motel complex: With 10 units to manage you will certainly enjoy the good life – Northland style.